So far Open Factory has created 50 blog entries. 15 years of Mountech Co. Ltd.
Mountech Co. Ltd. celebrates its fifteenth anniversary in Ho Chi Minh City. 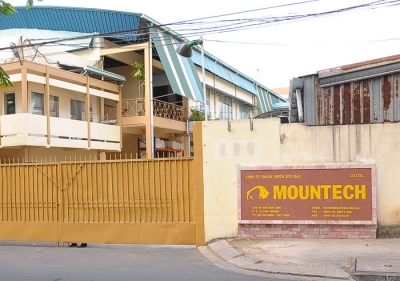 Comments Off on 15 years of Mountech Co. Ltd.
Second setback - Vietnam's tourist industry suffers following the outbreak of SARS in Northern Vietnam and spread to large areas of Asia. 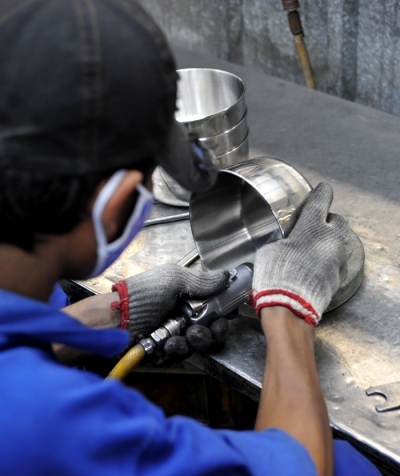 First major setback in the development of Vietnam's national economy after the outbreak of the Asian crisis. Construction of a production facility for stainless steel cooking equipment at Mountech Co. Ltd. Comments Off on Construction of a production facility for stainless steel cooking equipment at Mountech Co. Ltd.
Worldwide registration of the trademark "TATONKA" (bison) as a word and figurative trademark. Mountech Co. Ltd. increases its workforce from 450 to 600. Progressive expansion of the production facility to 450 people.